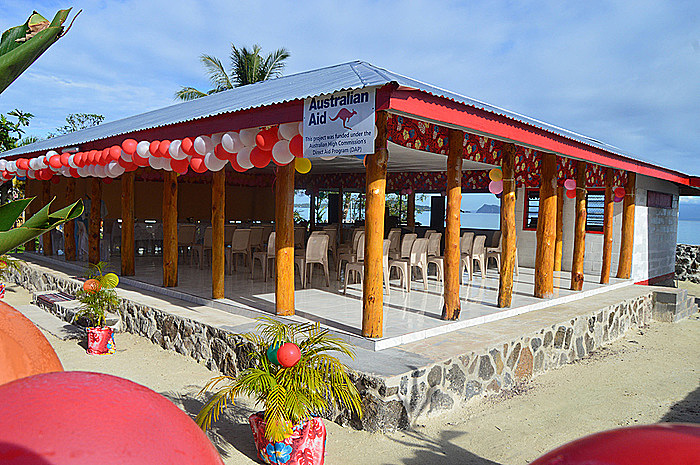 The village of Lalovi Mulifanua celebrated the opening of their new Women’s Committee Centre yesterday. 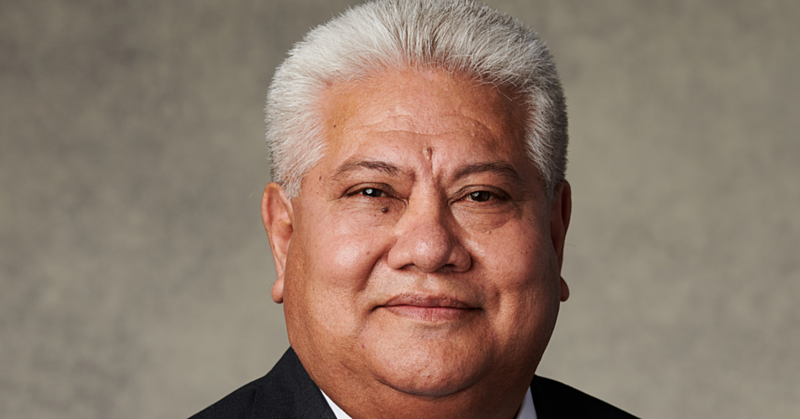 Village Mayor, Seulu Iloa Togia, thanked the government of Australia for their support. 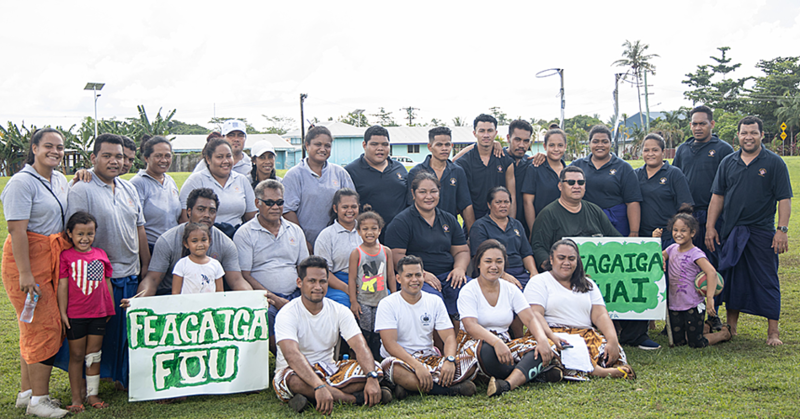 “The project was funded by the Direct Aid Programme through the Australian High Commission’s office in Apia at the cost of $29,257.45 with contributions by the village of $8,401.90,” Seulu said. “On behalf of the people and the village of Lalovi Mulifanua we express our sincere thanks and appreciation to the High Commissioner of Australia, Sue Langford. “We humbly accept your kind support and consider this good project as a first stepping stone to the village and its development to the future. He reminded that what is good in town is also good for the villages. Amanda Jewell of the Australian High Commission in Samoa handed over the project to the Women’s Committee of Lalovi, Mulifanua. The Direct Aid Program (DAP) is a small grants program funded from Australia’s aid budget. It has the flexibility to work with local communities in developing countries on projects that reduce poverty and achieve sustainable development consistent with Australia’s national interest. 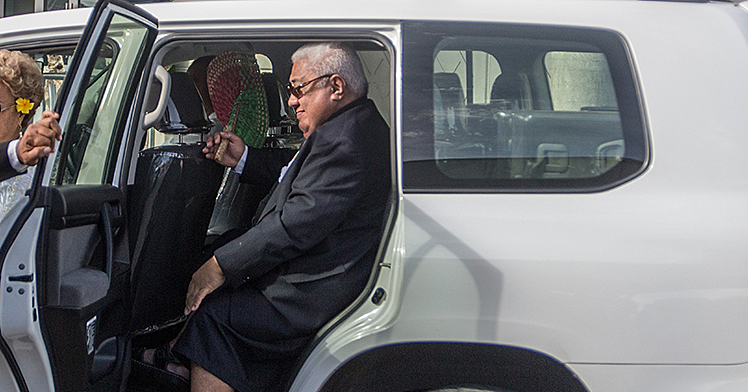 Alaisa Ah Leong-Mulipola cut the ribbon.